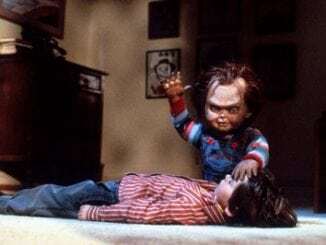 Chucky creator Don Mancini likes to get us all excited by mentioning things he’d like to do with the Child’s Play series, from having Chucky in Nazi Germany to Chucky meeting Annabelle, even if the chances of these plans coming to fruition are unlikely. 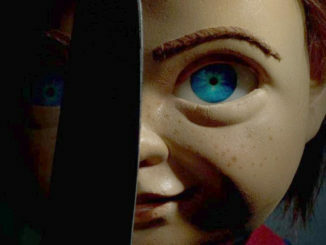 However, his latest tease probably stands a good chance of happening. 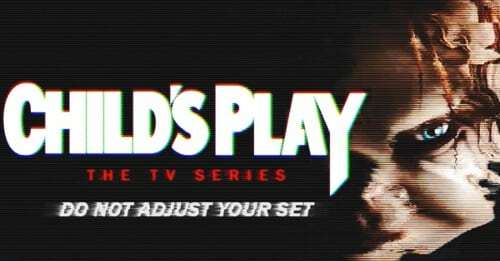 On Twitter he posted a video that says: “Child’s Play the TV series – do not adjust your set” alongside imagery of the franchise’s diminutive serial killer. And that’s all – but it’s enough to make many people think that a TV series is indeed coming. If it is, I doubt that they’ll be able to keep details under wraps for much longer so let’s just wait and see if some more concrete information comes along soon.